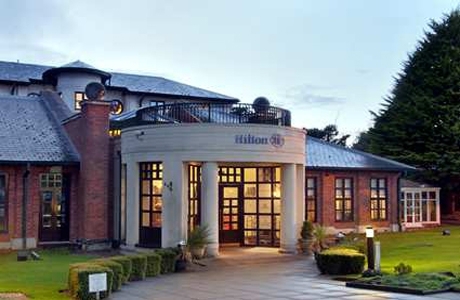 The Bells Hotel and Forest of Dean Golf Club offer good value golf breaks that appeal to many visiting groups and golf societies to the area. 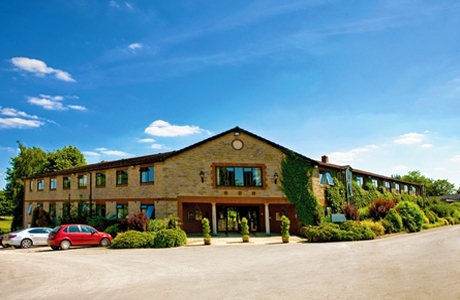 The Best Western Centurion Hotel is situated on the outskirts of Midsomer Norton. 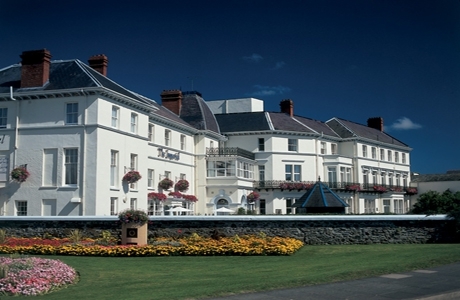 The hotel has restaurant, bar and leisure facilities as well as it’s own 9-hole course! 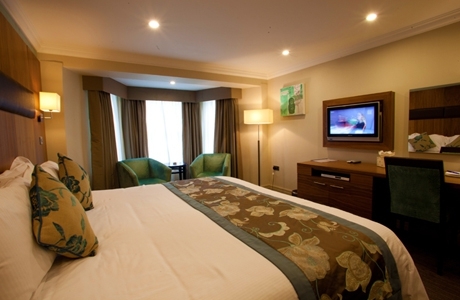 All bedrooms are designed with a modern feel and comfort in mind. An ideal base. 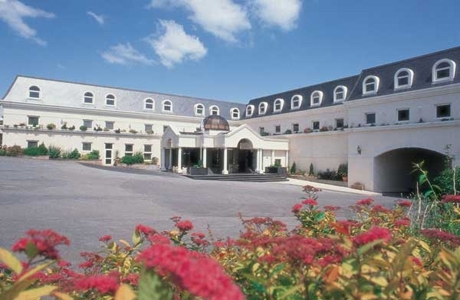 The Cheltenham Regency Hotel offers a good value base to your golf break. 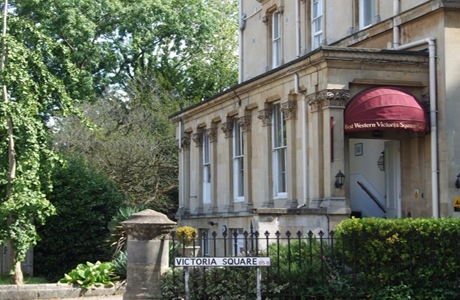 Conveniently located only a few miles from the centre of Cheltenham. 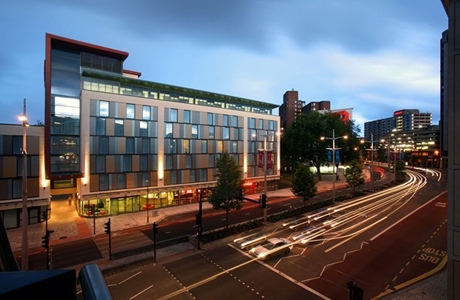 It has 47 newly refurbished en-suite bedrooms, full service restaurant and bar as well as free car parking. 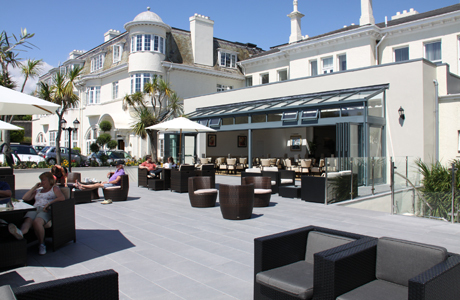 The Bristol Hotel in Newquay, Cornwall is set on the cliff top directly overlooking Tolcarne Beach. 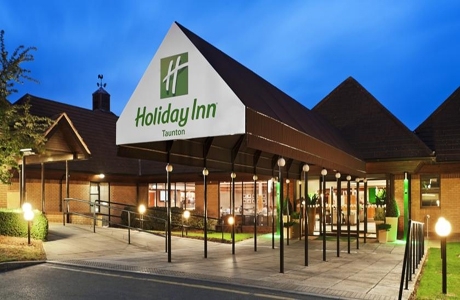 With 74 en-suite hotel rooms, many with far-reaching views, the hotel also boasts an indoor swimming pool, sauna, Pool Table and Table Tennis. 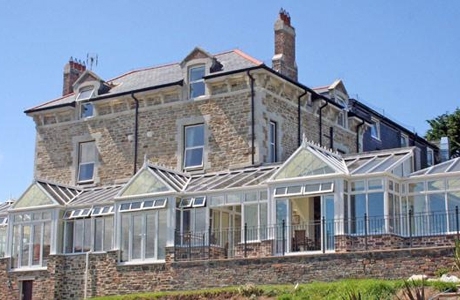 Porth Veor Manor Hotel overlooks Porth beach and is just one mile from Newquay. 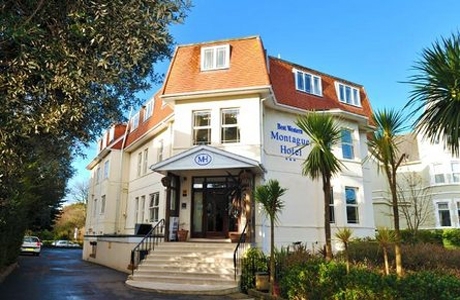 This delightful Manor Hotel offers a high standard of accommodation for its 3-star grading. 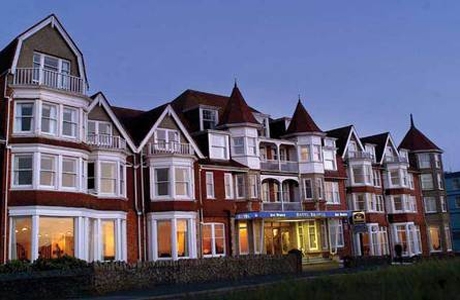 The hotel has restaurant, bar and conservatory with the open log fire. 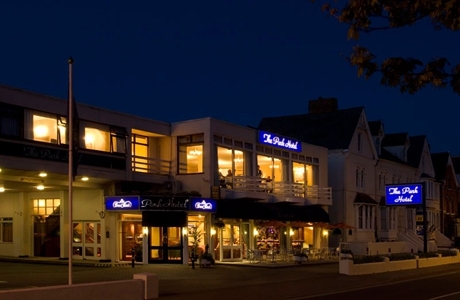 Cabot Court Hotel is set in a great location on the sea front at Weston-super-Mare. 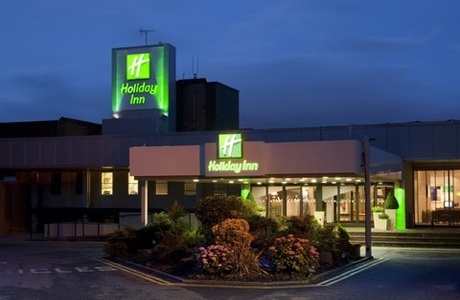 Part of the Wetherspoon range of pub/hotels it offers a good base for your golf break. 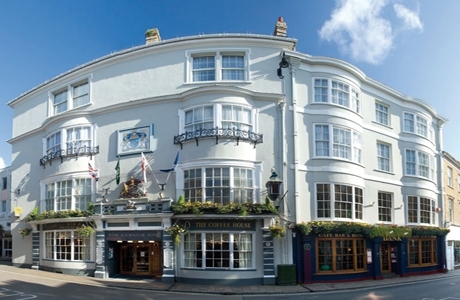 Situated near the historical old port of Bideford this 125 bedroom hotel is only a few miles from Royal North Devon Golf Course. 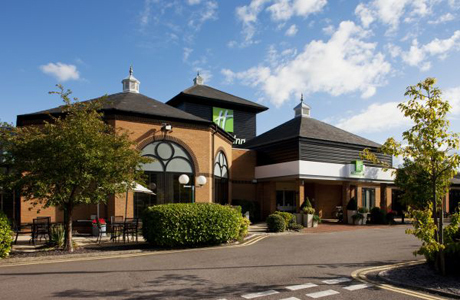 Holiday Inn Bristol-Filton hotel is set in 11 acres of countryside near the town of Filton. 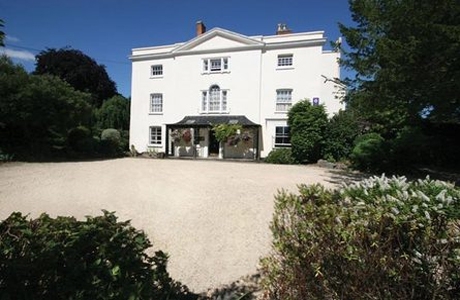 Seconds from the M32 and only 15 minutes from central Bristol. With 2 restaurants, bar and Spa this is an ideal base. 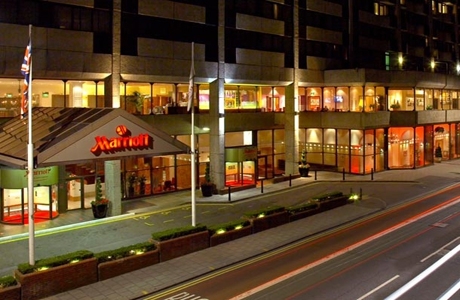 Located in the city centre close to Cabot Circus, Marriott offers spacious rooms with air conditioning, high-speed Internet access, and 24-hour room service. 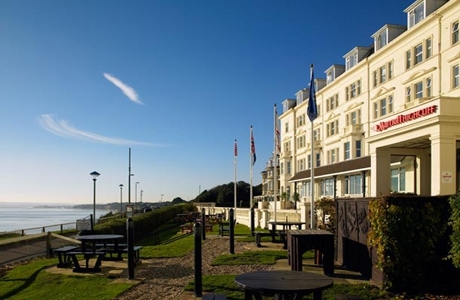 The Park Hotel, set in a quiet corner of the market town of Barnstaple, hub of North Devon, enjoys panoramic views over leafy Rock Park and the river Taw. 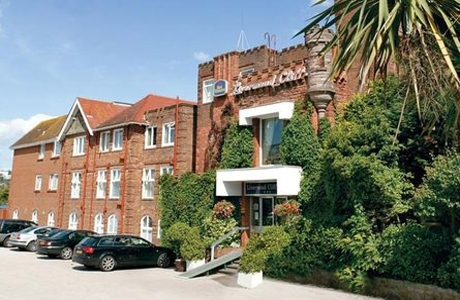 The Queens Hotel & Spa, Bournemouth is a family-run AA 3 star Hotel. 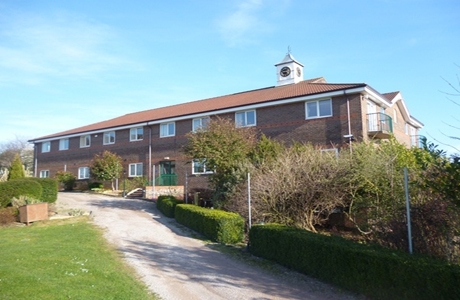 It has 109 ensuite bedrooms with a prime position on East Cliff. 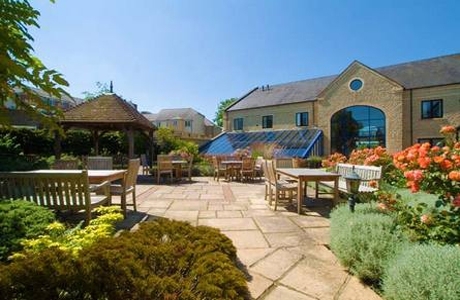 The hotel has restaurant, garden, lounge and bar. The leisure Club has a pool, sauna and steam room. 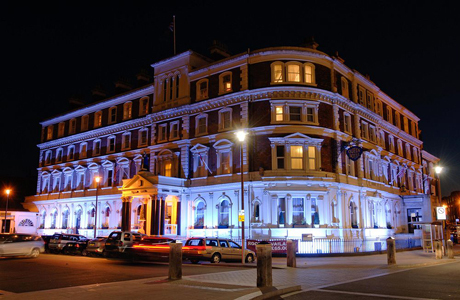 The elegant Georgian Royal & Fortescue Hotel in Barnstaple, part of the prestigious Brend chain, stands at the heart of the lively market town of Barnstaple. 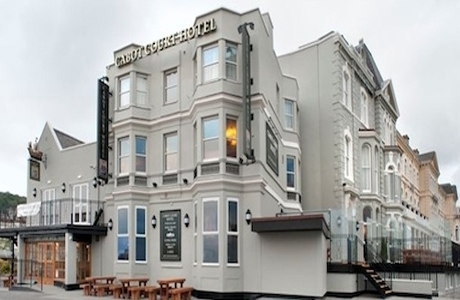 The elegant Imperial Hotel overlooks the River Taw at the heart of the market town of Barnstaple. 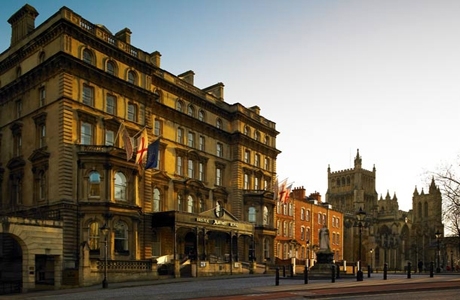 Four-star hotel combines old-style charm with the highest standards of comfort and service. 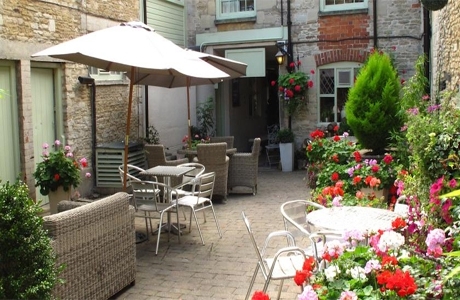 Located in the centre of Tetbury, The Ormond is an 18th-century Cotswold inn offering stylish, elegant rooms and award-winning food. 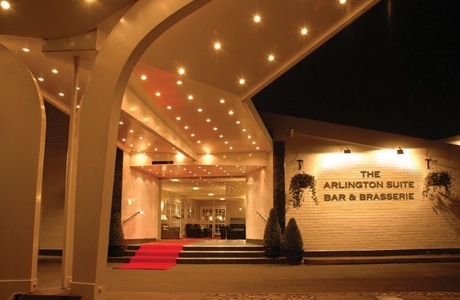 The friendly, privately run hotel also includes a bar area and restaurant.